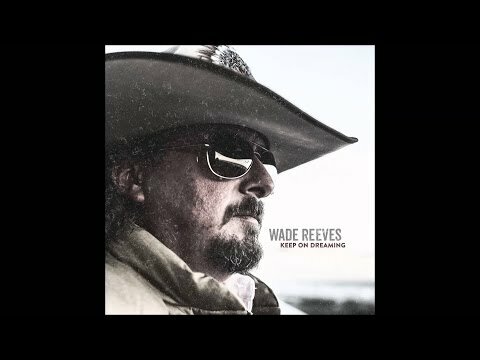 Oilfield Songs - Which are the best? Then I found that there are a number of songs related to the oil and gas industry. Since we've got a thread about movies, a thread about music seems to make sense. As new people to the forum arrive and see that their favourites aren't on the list, they can suggest them. Hopefully, over time we can build up a complete library with the most recent, as well as all of the oilfield songs from history.